We provide event planning services for meetings, retreats, and special occasion celebrations such as birthdays, graduations, holidays, and showers. 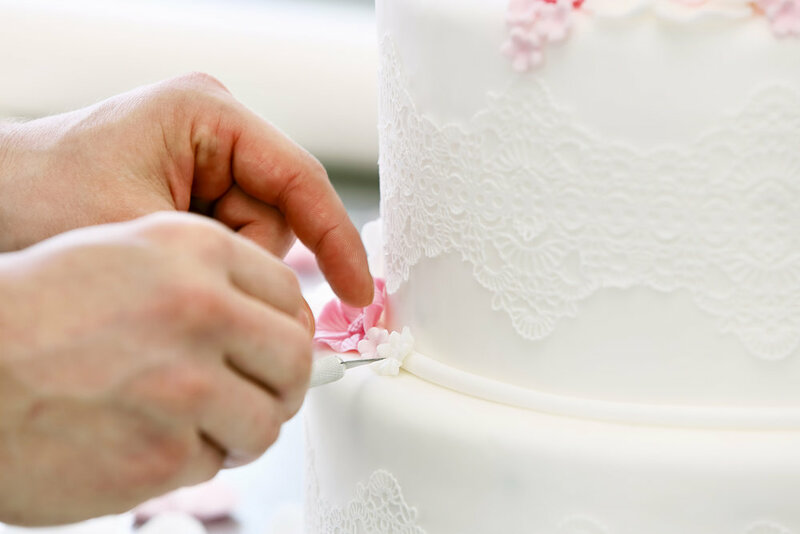 Whether you are hosting a tea or you need a custom cake, wedding cake, dessert bar or cupcake tower for your event, we can help you design the perfect dessert table or cake of your dreams! We are proud to say that everything we make will taste as good as it looks. We look forward to helping you create the confectionery vision of your dreams. Dessert is sweet, but dessert on a silver platter is even sweeter! if you really want to amaze your party guests, a simple cake won't cut it. You need a dessert table with a sweet spread. And a fun decorating theme to match the occasion. Luckily we're here to help. Birthday parties, weddings, baby showers ... we'll guide you through all the basics and then inspire you with our creative and clever dessert table designs. Learn from an industry professional! Whether you're wanting to learn a new new craft technique or desire to create beautiful cakes and whimsical confections, Sweet Celebrations offers their Sew, Sweet, & Crafty classes that help you gain a sense of accomplishment while creating beautiful confections and tackling amazing craft projects.